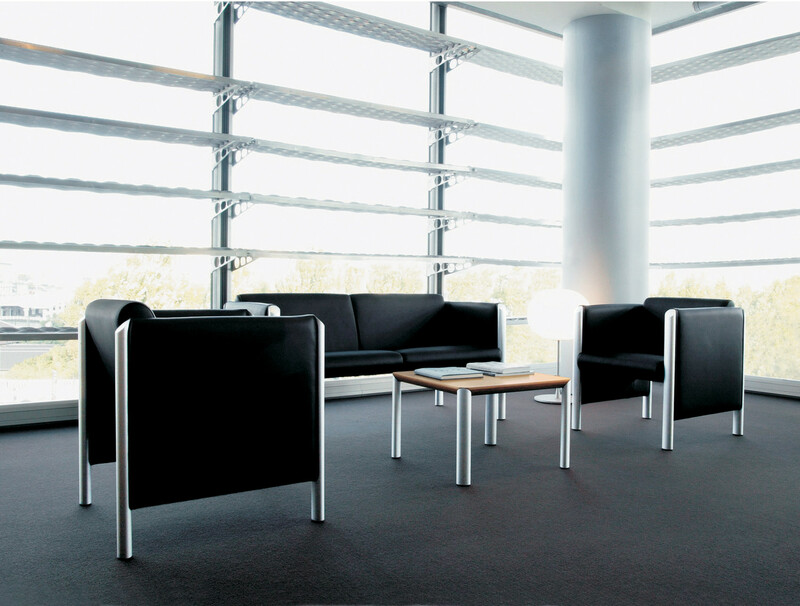 Cubis Armchairs and Sofas, part of the 830 range, feature cube-shaped structures supported by legs in elliptical aluminium profile. 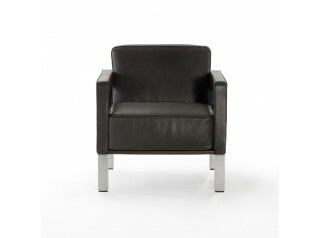 Cubis Upholstered Armchairs and Settees ensure a great level of comfort, and a generous seat height. 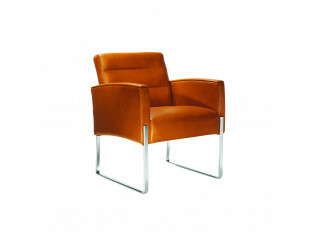 A comfortable seating solution to be used within a foyer, reception area or lobby. 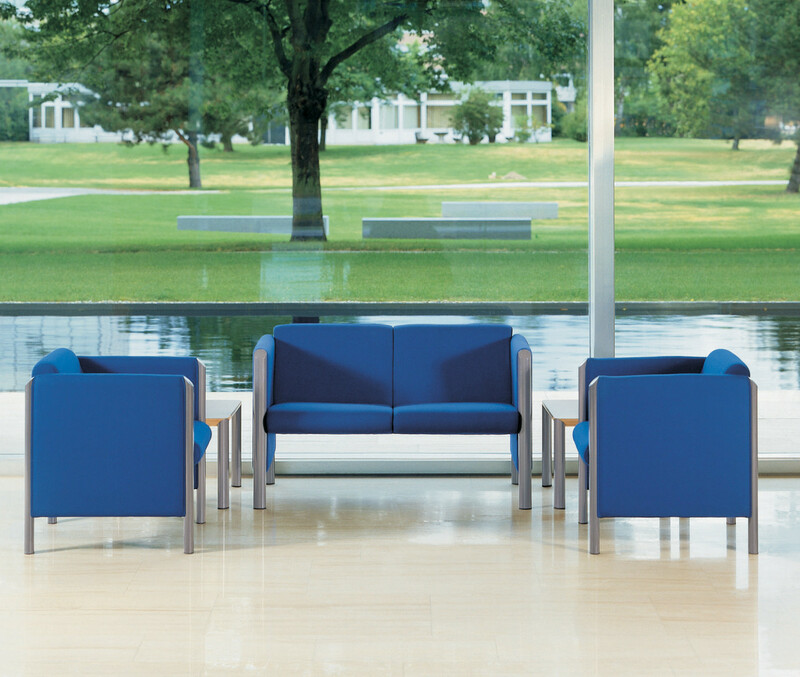 Available in a wide selection of upholstery materials and frame coating colours, Cubis Reception Seating can be used with a more reserved appearance or with a bright colour contrast. Frame: Oval aluminium profile, bright chromiumplated, clear or black anodized, or coated. Black polyurethane glides. 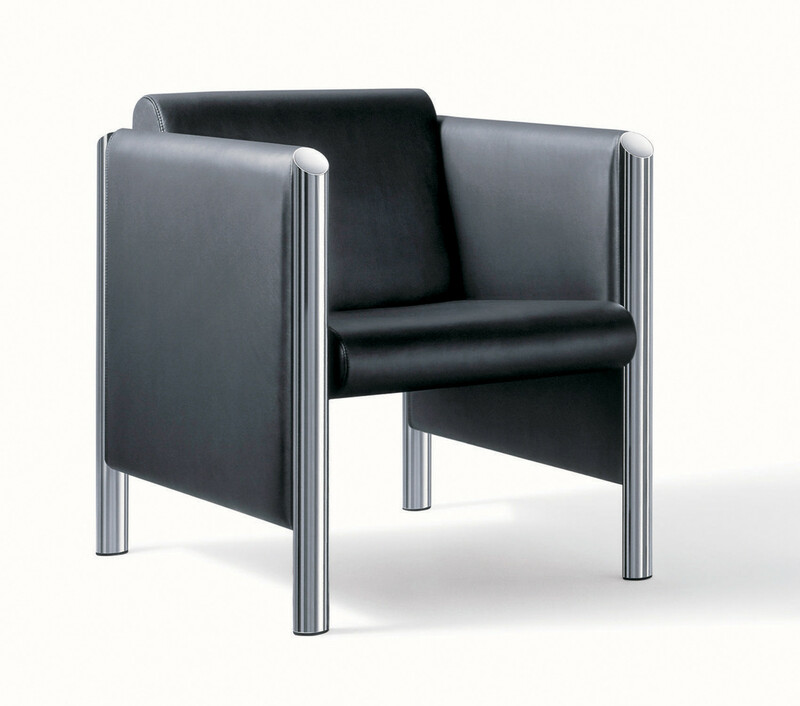 Seat: Seat, backrest and side sections comprise a solid beech frame covered with flexible material. Back section with flexible upper edge. Foam composite upholstery with fibre fleece overlay. Side Tables with similar profile are also available to complement the Cubis Soft Upholstered Seating Range. 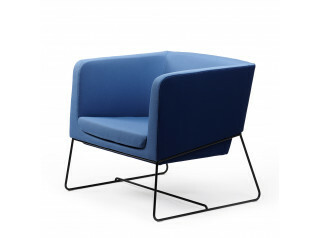 You are requesting a price for the "Cubis Armchairs"
To create a new project and add "Cubis Armchairs" to it please click the button below. 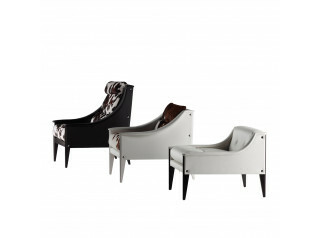 To add "Cubis Armchairs" to an existing project please select below.